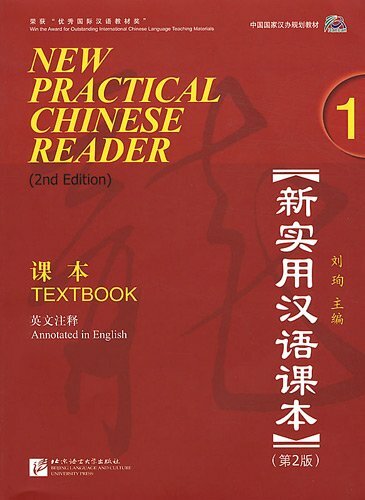 in the second volume of that work to be devoted to the T'ang dynasty (618-907). 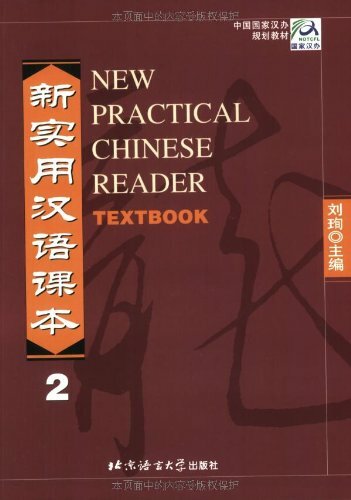 While that project was experiencing delays, the essay became widely circulated among those interested in the history of Taoism, and has subsequently been published independently. 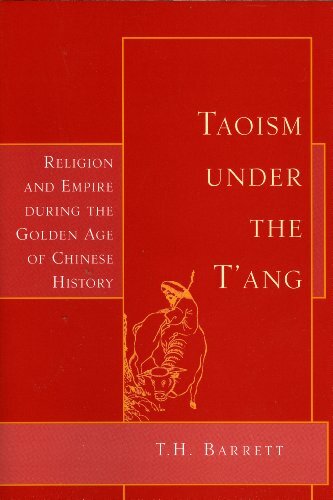 The work sheds light on Taoism, China's great indigenous religion (if we see Confucianism as ethics and Buddhism as imported) during this vibrant and glorious period of Chinese history; without these insights, we can have only limited understanding of an important aspect of China's social, political, and of course, religious life.